Born October 10, 1969 on a farm in Canton, Mississippi, the youngest of his father’s 28 children, Grady joined his church choir at the age of eight. His first professional foray into entertainment was as a promoter for the rap label Sun Town Records. For a brief time in the early 90’s he embarked on a brief career as a rapper, performing under the moniker MC Gold. However, he soon discovered that he had a natural talent for the blues, and he incorporated hip-hop into blues music. After learning to play the harmonica, Grady released his first album, the self-released Goin’ Back Home (1998.) He was quickly scooped up by Shanachie Records, with whom he released Payin’ for My Sins (1999), and 2 Days Short of a Week (2001). Champion and Kevin Bowe co-write “Trust Yourself” which was included on Etta James’ album Let’s Roll (2003) and winner of a Grammy Award for Best Contemporary Blues Album. The album also won a Blues Music Award as the Soul/Blues Album of 2004. 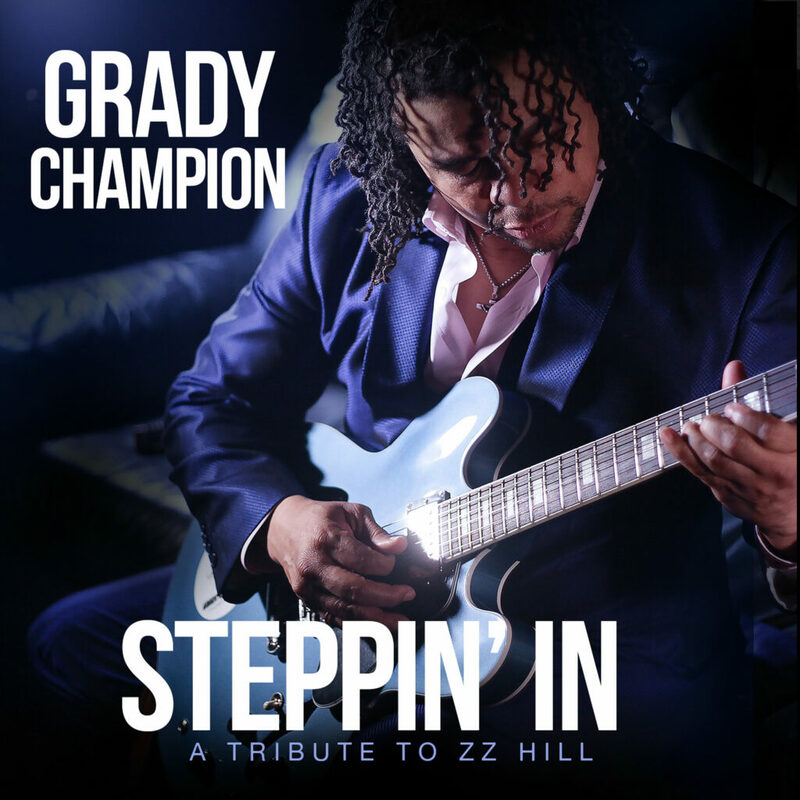 Steppin In: A Tribute to ZZ Hill will be released by Malaco Records April 26, 2019.